Congratulations to Dana Bryant-Harris for her 2nd place finish at the Suburban League Golf Finals. Dana advances to the CIF Individual Regional Tournament on Tuesday, October 24 at Dad Miller Golf Course in Anaheim. 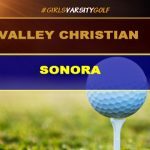 Girls Varsity Golf Defeats Sonora 272-305 at Rio Hondo Golf Course to improve to 9-6 on the season. Dana Bryant-Harris shoots low score of 44 and Doris Cho chips in with a 47. 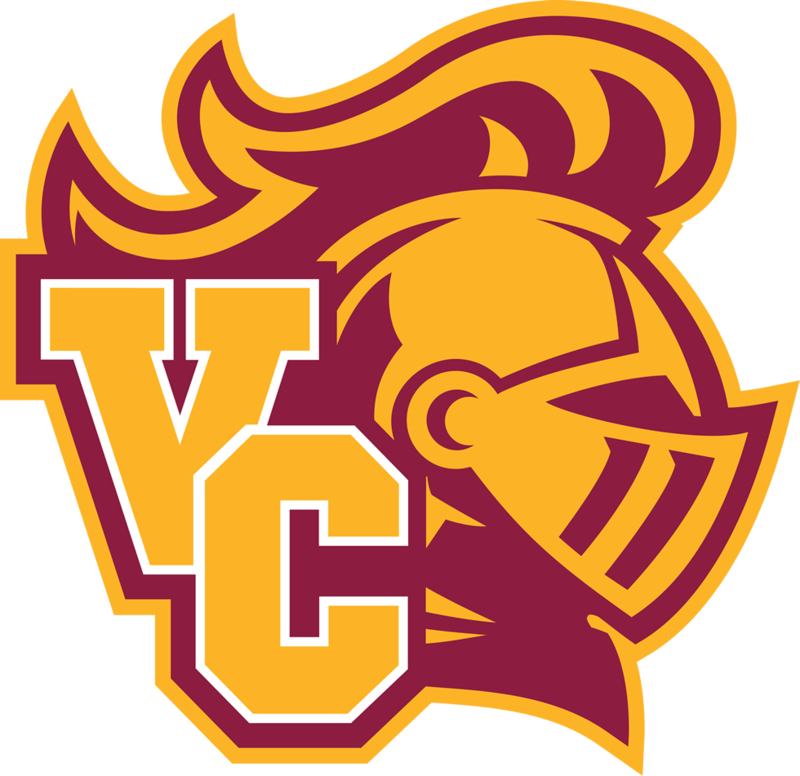 VC will take on Whitney today (10/5) at Los Amigos Golf Course with a tee time of 3pm. 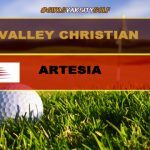 Girls Varsity Golf defeats Artesia 264-347 at Lakewood Country Club and improves to 6-1 in league play. Dana Bryant-Harris shoots low round of 38 for VC. 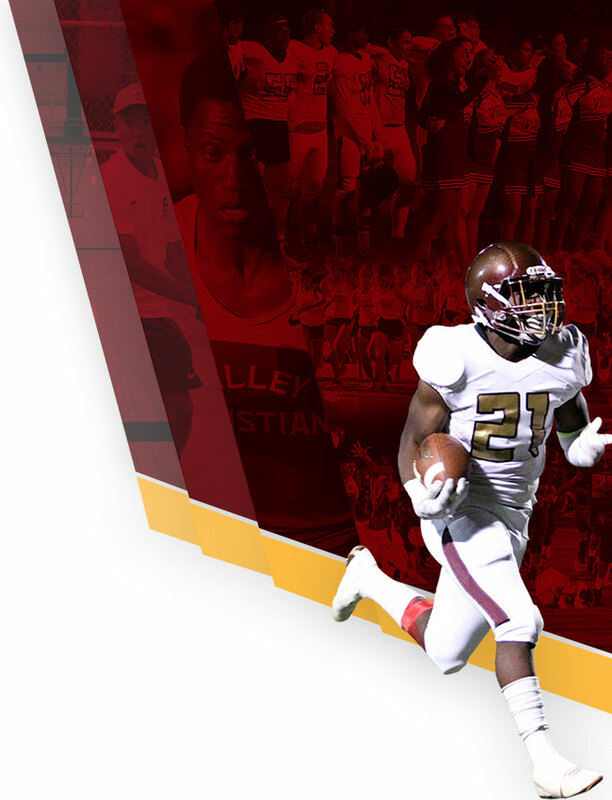 Crusaders will face undefeated Cerritos on Monday (10/2) at Lakewood Country Club. Girls Varsity Golf defeats La Mirada 262-283 and improves to 4-1 in league. Dana Bryant-Harris shoots low score of 44 to lead VC to victory. 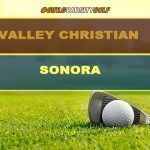 VC will host Bellflower today (9/27) at Rio Hondo Golf Course with a 3:30 tee time. 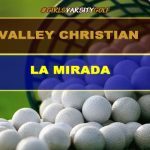 Girls Varsity Golf defeats Sonora 245-251 at La Mirada Golf Course. Dana Bryant-Harris shoots team low 41 and Doris Cho scores 44 to lead the Crusaders to victory. 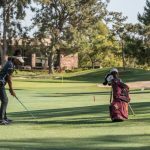 VC will tee off vs Milken Community on Tuesday (9/19) at Rio Hondo Golf Course (3:30pm). 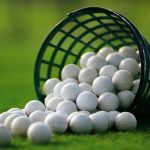 Varsity Girls Golf opens their 2017 campaign vs St. Joseph today (8/23/17) at Rio Hondo Golf Course at 3:30pm. 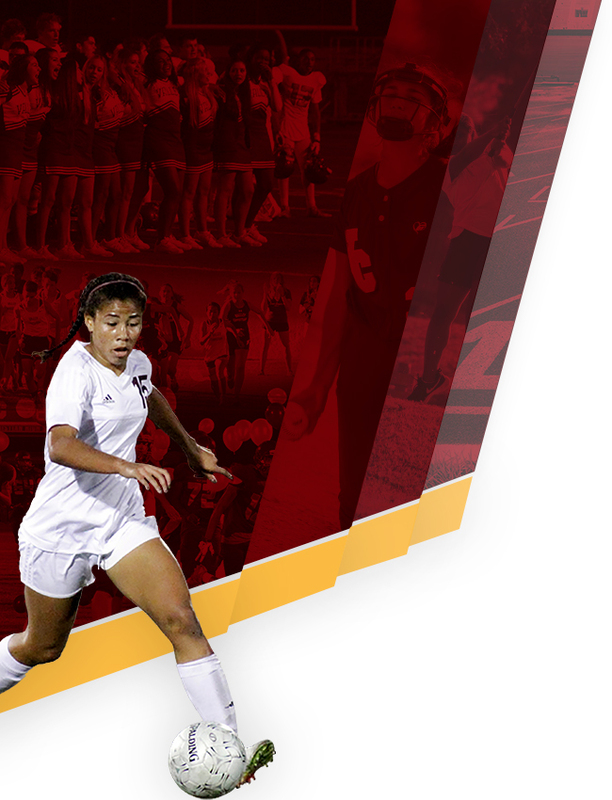 The team returns Dana Bryant-Harris, Doris Cho, Abigail Dangla Cruz, Kyla Nunez-O’Leary, Kiara Paul and adds new players Makenna Prins and Abby Van Hofwegen. Coach Chris Kwok returns for his 5th year in charge. 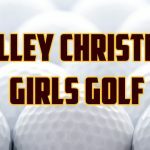 Thursday, September 22, 2016 2:30 PM Valley Christian High School AWAY 255 Bellflower High School HOME 315 Meet Recap Valley Christian girls golf defeats Bellflower 255-315 and improves to 3-1 in league. Dana Bryant shoots 40 and Doris Cho 47 to lead VC to victory. 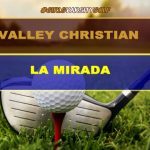 Thursday, September 8, 2016 2:30 PM Valley Christian High School AWAY 251 La Mirada HOME 279 Meet Recap Girls varsity golf picks up win vs La Mirada 251-279. Dana Bryant shoots 39 and teammate Doris Cho shoots 38.